New York, Paris, Milan, London, Tokyo, Stockholm, Sydney, and Los Angeles—each city has its signature style. 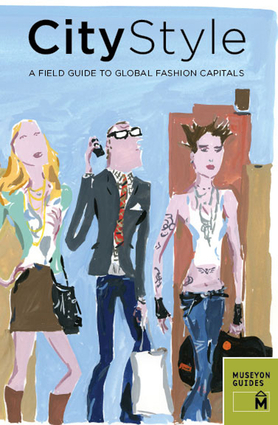 City Style is a guide to the world's most fashionable cities, curated by their most stylish residents. From the runways of New York and Paris to the streets of Tokyo and the London club scene, our expert guides give you a behind-the-scenes glimpse into the local look and how to get it. In addition, interviews with top designers, photographers, and other industry insiders explain what makes each city uniquely stylish.